Arts Project Australia's gallery showcases and promotes the work of our artists. 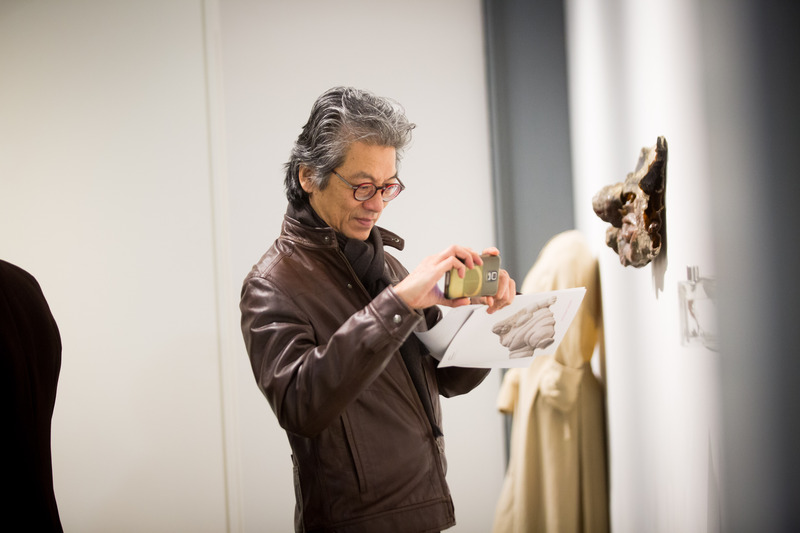 Occasionally, other contemporary​ artists are invited to exhibit in curated, group exhibitions. Our gallery can also be hired for special events. 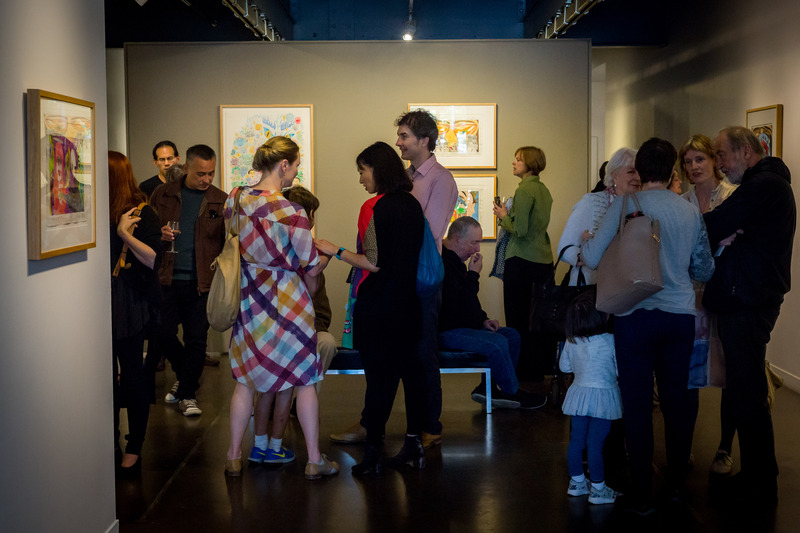 Arts Project Australia houses a beautiful contemporary gallery space in Northcote that presents an annual program of 12 solo, group and curated exhibitions. 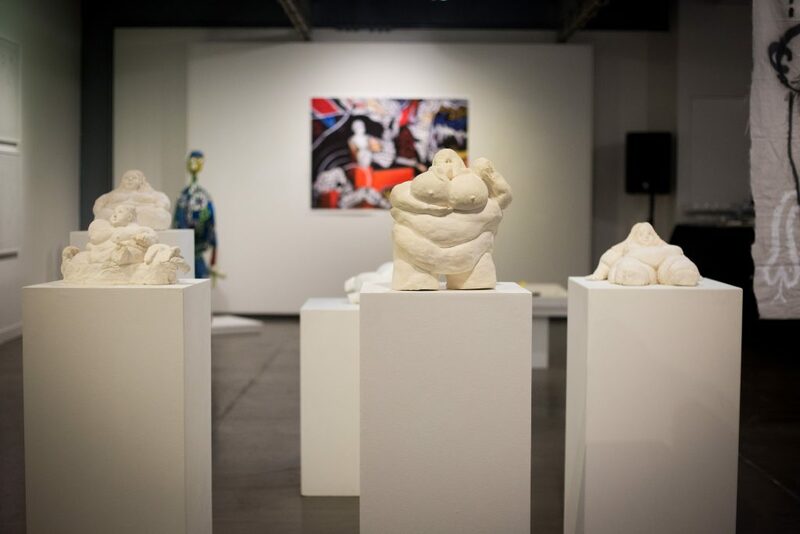 The artists we represent comprise a diverse group of emerging, mid-career and established Australian artists. 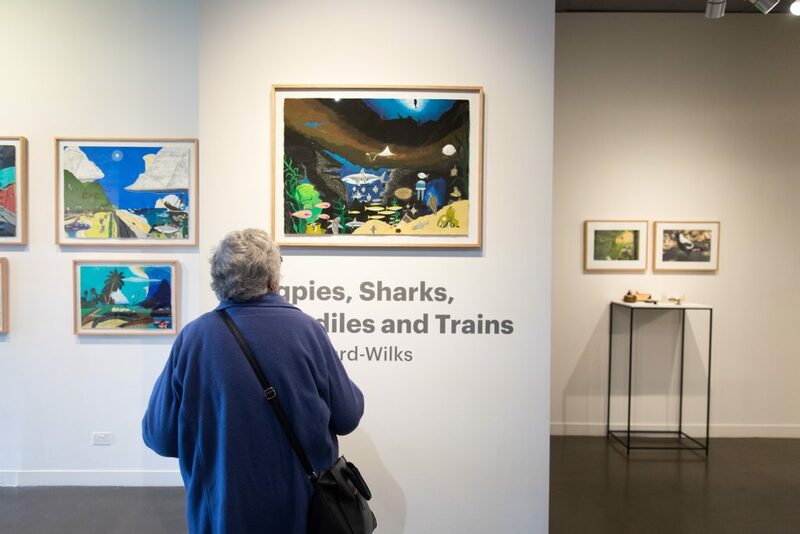 Mies Howard-Wilks’ 2018 solo exhibition ‘Magpies, Sharks, Crocodiles & Trains’. We advocate, support and promote our artists within the broader contemporary arts sector nationally and internationally. Our artists own their artworks until sold and own the copyright of images of their artwork. Many artists sell their artwork through our gallery, exhibitions, stockroom and online shop. 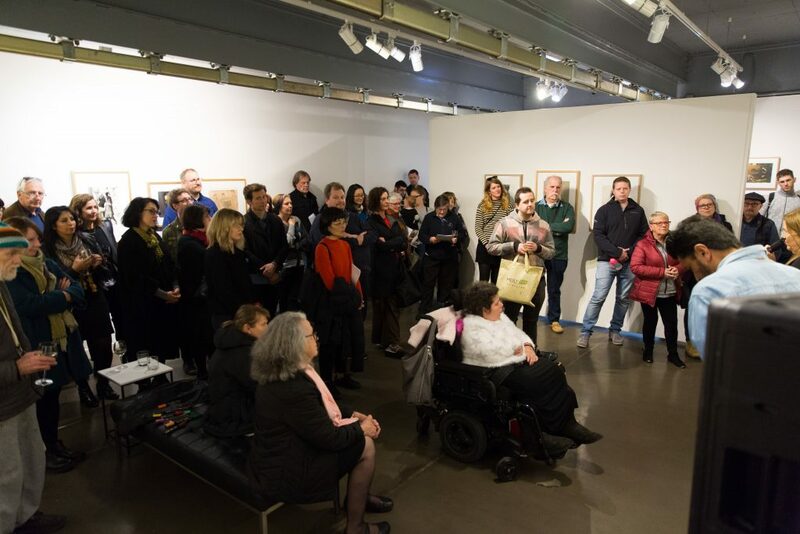 Arts project artists exhibit in the Arts Project gallery at least once a year in our end of year Annual Gala and are selected to be presented in other exhibitions, depending on the theme of the exhibition and the staff member or curator’s particular interests. Many of our artists who’ve worked in our studio three or more years are also presented on our website, with a small selection of work that is indicative of the work they currently make. We promote the work of Arts Project artists through our gallery, as well as in national and international exhibitions, art prizes and awards. 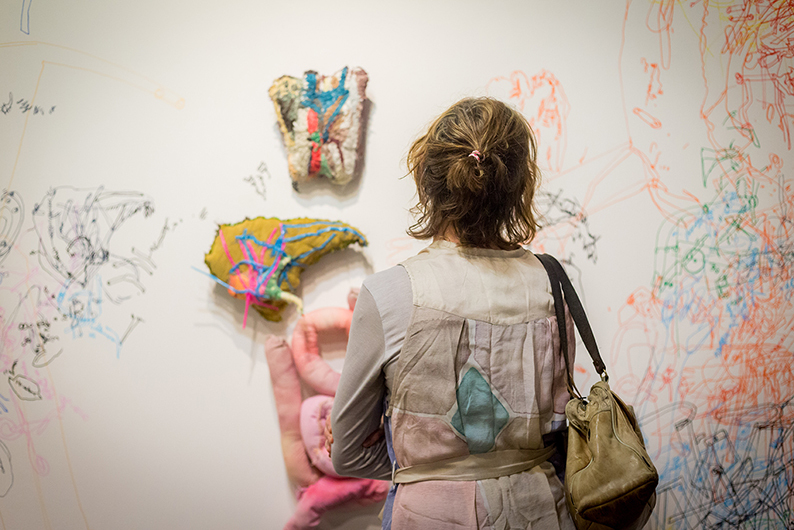 Twice a year, we exhibit other national and international contemporary artists alongside Arts Project artists. These exhibitions are curated by prominent curators from Australia and around the world who we invite to work with us. 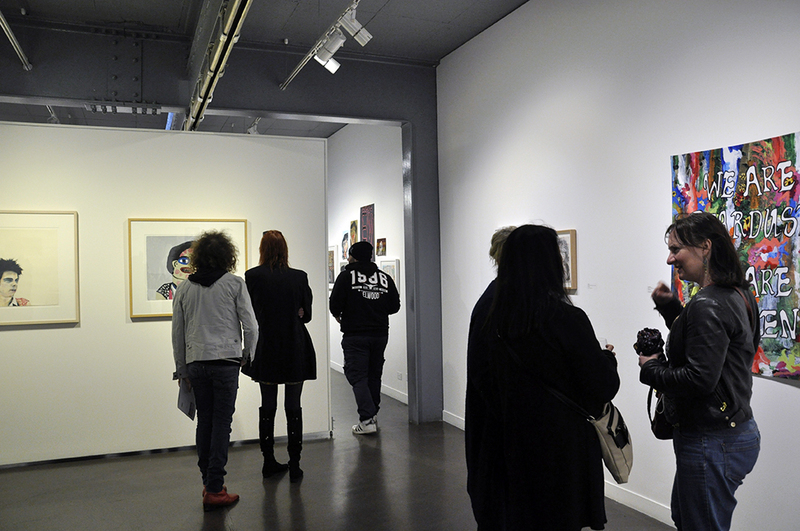 The gallery holds regular exhibition openings on Saturday afternoons. Our artists exhibit in commercial galleries and public institutions worldwide and have artwork in numerous public and private collections. Arts Project houses extensive collections of work by our artists that can be viewed by making an appointment with gallery staff. I am a member of other galleries and visit many galleries but I am not sure I would find the same experience as Arts Project. There is a festive, positive and exciting atmosphere at the exhibitions. 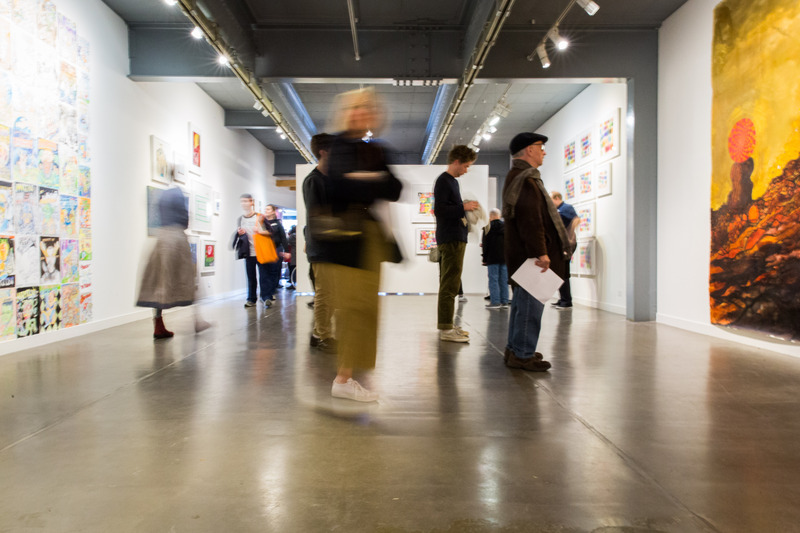 Alternatively, you can visit the gallery free of charge from Monday through Friday (9am-5pm) and on Saturdays (10am-5pm) and view our current exhibitions and purchase artworks by our artists. Please note, the gallery is closed on public holidays as well as for a period of time each December and January.